Is this the year that you will finally put a plan together and start learning Spanish? After all, you are planning to spend some time in another country someday, right? Then you’ve come to the right blog. If you are considering living in or spending extended time in a Spanish-speaking country someday, start your practice now. But first, what is your plan? Which methods or tools work best? According to a survey of over 2,500 students conducted by Rocket Languages, a language teaching website and program, students who achieved intermediate level perceived some methods more effective than others. I always suspected that entertaining videos, listening to music in Spanish or watching films with sub-titles were too good to be true. Those methods came in at the bottom of perceived effectiveness in the survey, tristemente (sadly). Building enough vocabulary to move on to reading, speaking and writing is the first step. While numerous vocabulary-building sites exist, here are a few basic sites to get you started with learning vocabulary. Duolingo - free - Probably the most popular beginner site, Duolingo uses games and peer competition to motivate learning. 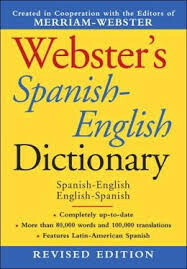 Spanish Central Dictionary - dictionary site has a flashcard system and word-of-the-day feature. Readlang will also send you daily vocabulary flashcards, enhanced by giving you a sentence so you can see the word in context. Finding opportunities to practice speaking is trickier for beginners. While you should start speaking practically from day one, like a baby does, sometimes it's hard for babies to get anyone to listen to them. At this level, you will need to attend Spanish language exchange clubs or hire a tutor. "How much do I need to study?" According to the Rocket Spanish survey, students rating themselves as intermediates spent more time studying. Beginners spent 2.78 hours a weeks on average. Intermediates spent 3.56 hours on some form of study and advanced speakers spent 5.27 hours a week. The thing I wondered about on the survey was whether advanced speakers had always spent more time studying or did the time they study increase as they got better. I know that I study more now that I'm past the excruciating baby-talk stage. The better my conversations got, the more motivated I became. Nothing breeds success like success. If you ever learned to meditate, you probably found that you couldn't just sit down for an hour the first day. You needed to build up your practice over time. Like meditation, you will find the more good study sessions you experience, the more motivated you'll be to 'stay on the cushion." Experts say consistency and repetition are key in memory-based learning. Start with a half hour and build up to 90 minutes. The whole game changes when you get to teen reading level. Once I could read a fun book like The Hunger Games in Spanish, it was easier to sit down for five hours a week. At that level you can access variety of mediums and read articles that are interesting unto themselves on adult topics. 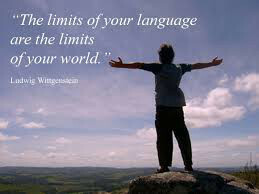 Once you begin to connect to others through Spanish exchange practices via Skype or Zoom, you will see where a second language can take you and how exciting cultural exchange can be at any age. Want more? 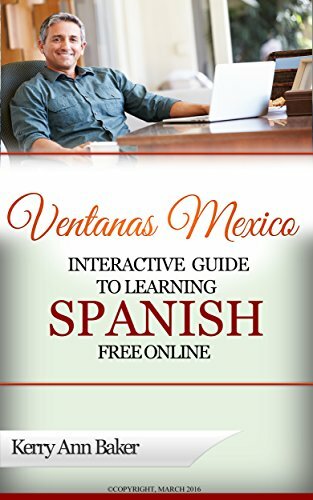 Get many more tools for learning Spanish online for free in my book, the "Interactive Guide to Learning Spanish Free Online" which includes free tools from over 300 learning sites and lesson plans with links to those feature. Related links: 10 surprising reasons to learn Spanish when you're over 50. Why study more than you have to? - Learn "How Experts Learn." Coming up: Are you only eating out on special occasions? Dining out in Mexico is a habit you'll be able to afford to get in to. Most recent: If you're living in Mexico six months a year, you may not want those monthly car payments. Car-sharing services like Uber make it easy to ditch the cost of car ownership. 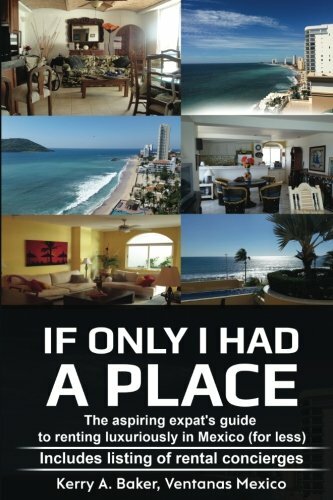 She wrote of the "Interactive Guide to Learning Spanish Free Online," a curation of the best Spanish language tools on the web, along with "If Only I Had a Place' on renting in Mexico in preparation of your expat journey. Avoid the pitfalls, take advantage of the opportunities with this book on renting.